Registration will be open at Orangefield from 12.15pm. 1.45pm Junior Race: 1200metre loop: Dunlop street – Murdieston Park-Murdieston Street. 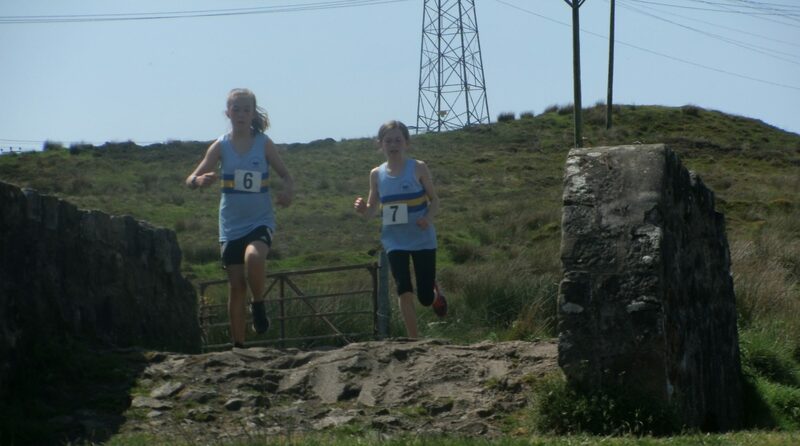 1 lap for under 11s, 2laps for under 13s, & 3 laps for under 15s/17s. 2.00pm Senior Race: 4.5miles Time Trial: Dunlop Street – Branchton – IRH – Cumberland Road – Dunlop Street. Runners will be set off in pairs at 30 second intervals. *Names will be drawn at random for the starting order. This entry was posted in Uncategorized on October 26, 2016 by greenockglenparkharriers.